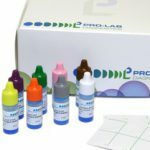 Pro-Lab Diagnostics manufacture the market leading Prolex™ rapid latex agglutination systems including Prolex Blue Strep, Prolex Staph and Prolex E.coli 0157. 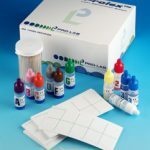 Pro-Lab also manufacture the Microbank™ Bacterial Preservation System, Legionella Direct Detection and Identification Reagents and other products for microbiology. 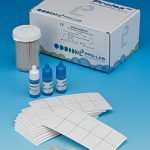 EnviroBead™ Autoclave Deodorants are a convenient, easy-to-use, and economical method of neutralising odours associated with the routine autoclaving of laboratory waste. 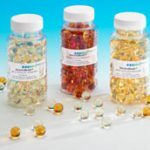 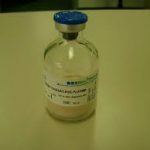 The McFarland Standards are intended for adjusting densities of bacterial suspensions. 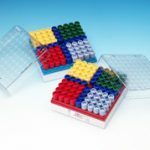 Prolex™ E. coli O157 identifies Escherichia coli strains associated with Haemorrhagic Colitis and Haemolytic Uraemic Syndrome. 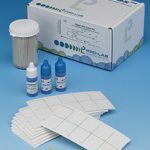 An innovative kit offering a rapid, sensitive method to detect Staphylococcus aureus which possess coagulase (Clumping factor) and / or protein A, from other species of Staphylococci. 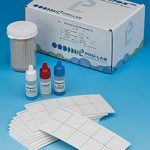 The Prolex™ E. coli Non-O157 Kit provides an easy to use, reliable and affordable way to identify the six most common STEC producing serotypes. 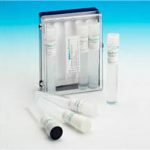 An innovative kit offering a rapid, sensitive method to detect Staphylococcus aureus and methicillin resistant Staphylococcus aureus (MRSA) from other species of Staphylococci. 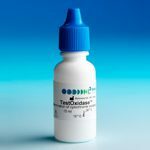 Prolex™ Strep offers a unique method for Lancefield grouping beta-haemolytic Streptococci. 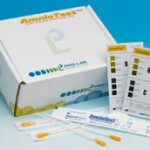 A rapid test for the determination of bacterial cytochrome oxidase.